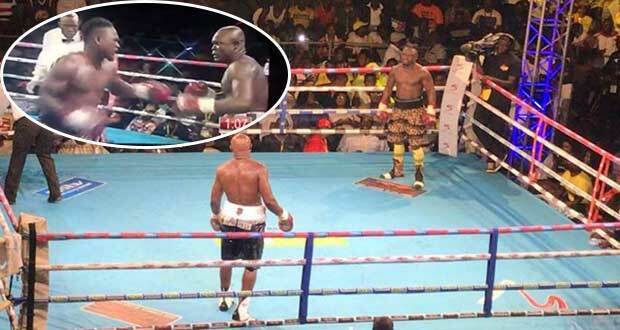 Bastie Samir vowed to stop ‘talkative’ Bukom Banku and he did in front of huge crowd at the Bukom Boxing Arena on Saturday night. In a non-title fight scheduled for 12 rounds, Bastie produced the performance of his career to end Bukom's undefeated record by stopping him in the seventh round. 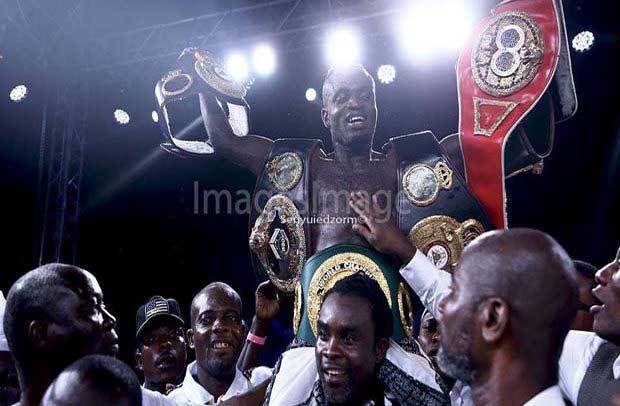 Banku looked in danger of being stopped earlier after he fell but held on before Bastie delivered the clinical blows in the seventh round to secure the victory and maintain his enviable unbeaten record. The much-anticipated fight dubbed ''Make or Break'' lived up to expectations with both boxers putting up a good show for the fans. 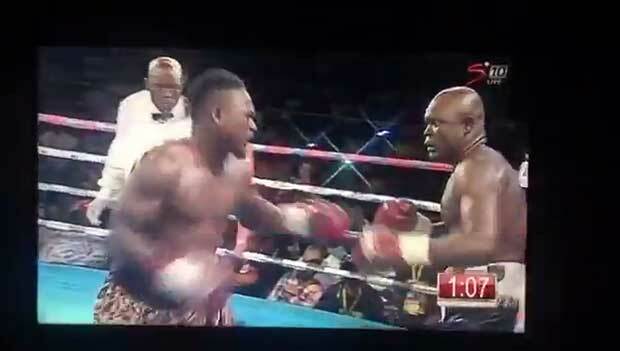 Banku started the fight as the favourite due to his experience and won the opening 2 rounds, but Samir recovered well to win round 3 where he first floored Banku. 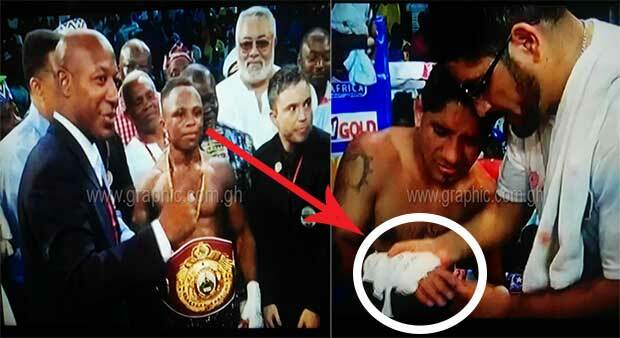 Samir again delivered a combination of jabs and punches in unbelievable style to daze Banku in the 7th round. Roger Banor, the referee for the night, decided to end the misery of Banku who clearly looked out of sorts.